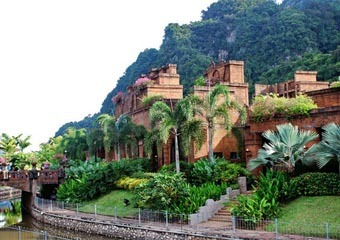 greenery of Tambun, surrounding by limestone cliffs. 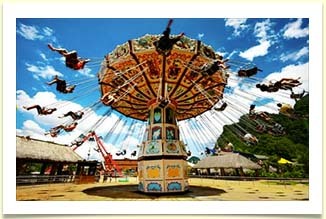 The park will provide a much-anticipated family leisure attraction for anyone in the area. 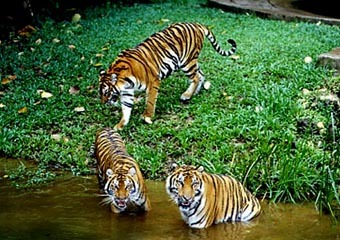 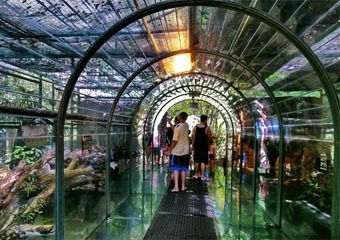 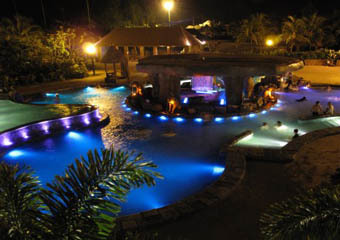 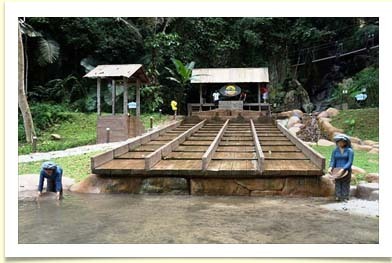 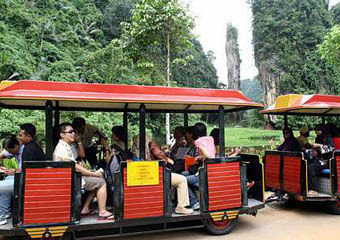 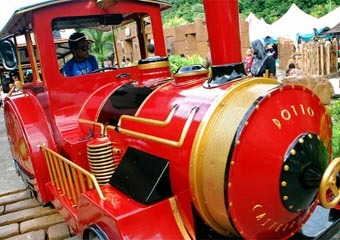 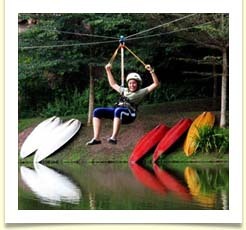 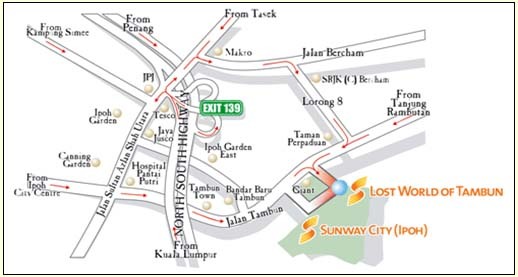 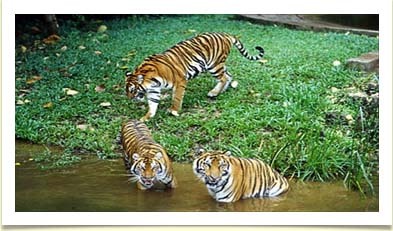 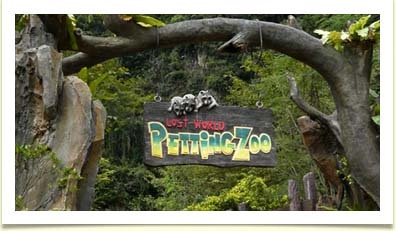 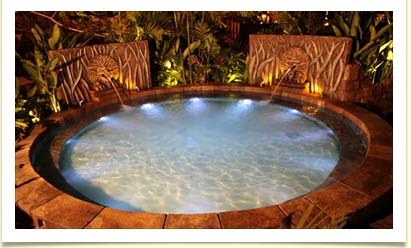 in Tambun features a wave pool, natural hot spring, tube slides and also features a petting zoo. 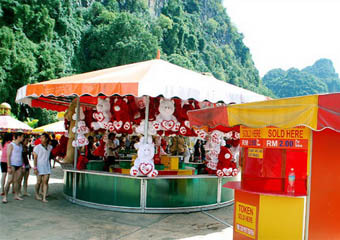 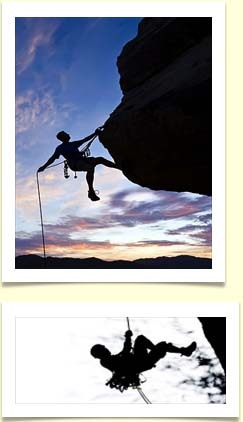 Ideal of family fun with young children.